Comfort is a sleek and stylish Magento 2 theme professionally design for any eCommerce store like Architects, Furniture, Interior, and Decor. 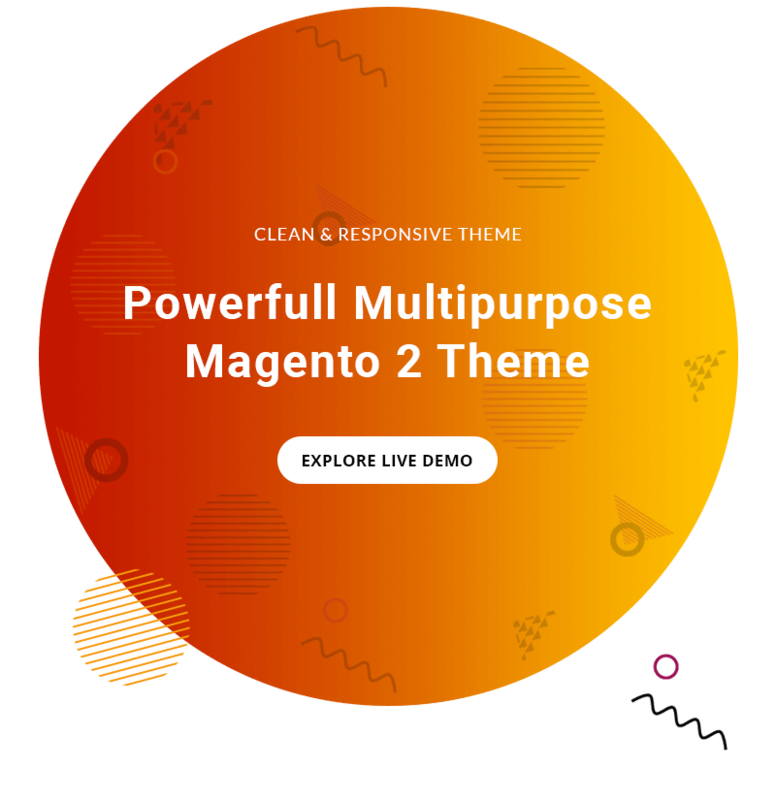 Comfort is a sleek and stylish Magento 2 theme professionally design for any eCommerce store like Architects, Furniture, Interior, and Decor. 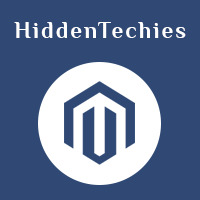 Let’s make your next eCommerce store highlight among thousands of the other ones with this advanced Magento theme. Make your website becomes more professional with clean and classy layouts. Responsive design makes the perfect look on any device. Grab your customer attention with New and Sale product labels. Sticky Add to Cart provide hassle free shopping experience. A professionally design Mega menu with labels let you navigate customer easily. Easy to convey your product features with Product Tab. Comfort helps you to grow your online business.